During the Consumer Electronics Show last week, Ford announced the upcoming 2012 Focus Electric, which will be the company’s first all-electric vehicle. While details regarding driving range per charge were not announced, Ford revealed plenty about the in-car tech. This news isn’t great just for the environmentally friendly, but also for the geeky. While people generally have paid premiums for luxurious BMW or Mercedes to get their hands on the latest gadgetry, that is a thing of the past since Ford makes these features affordable. When the Focus Electric becomes available, owners will have the option to download and install the MyFord Mobile app to stay connected, monitor, and control their vehicle at all times. 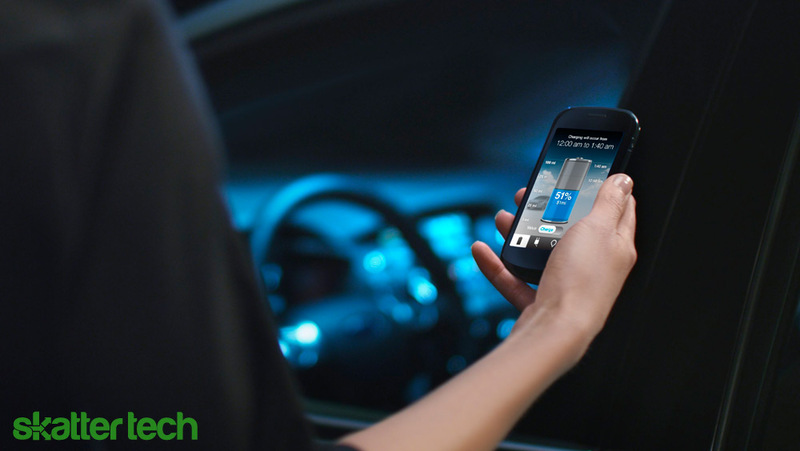 The mobile app provides current charge information, estimated travel range, and amount of charge time necessary for additional distances which can greatly alleviate the concerns many have of driving an electric car. The MyFord Touch app isn’t just a convince, it will also help owners save money. For instance, the car will use your mobile device’s network to grab the latest variable electricity pricing information and automatically charge your car when prices are lowest. The technology will even project travel distance costs and the electrical demands for extras such as air conditioning. For those wondering where to re-charge on a long trip, integrated MapQuest features make it easy to locate the nearest charging stations and get directions sent directly to the vehicle. The app can calculate whether there is enough power to reach a certain destination or the next charging station. Instant alerts will also notify drivers when their vehicle fails to charge, there is a power outage, or when the charge reaches a target level. Other bonus features include controls to remotely pre-heat or cool the interior, lock or unlock doors, and even locate the vehicle if you can not remember where you parked. Number crunchers can also download performance and system data for mobile viewing. At launch, apps will be available for Android, BlackBerry, and iOS along with a web interface for phones with either HTML 5 or WAP 2 browsers. Those without a mobile device can also manage most vehicle settings by visiting Ford’s website from any computer’s web browser. The technology in upcoming Ford vehicles is far more feature-packed than the offerings from any competitors we have seen. We are quite excited for these advancements and we will be working with Ford in the near future to get an in-depth look at their latest in-car technology.